A garage door is probably the biggest moving equipment in your home. It must also be the heaviest, so it should be handled with care to avoid injury. If it is not installed properly, it could exert tremendous force, which could be very harmful. Statistics show that a huge number of people are injured due to faulty garage systems. Do not let this happen to you or your loved ones by being aware of the harm that some parts may cause. It is recommended you ask your garage door contractor if parts of the door are built with safety features. For instance, you can be particular about the extension garage door springs. 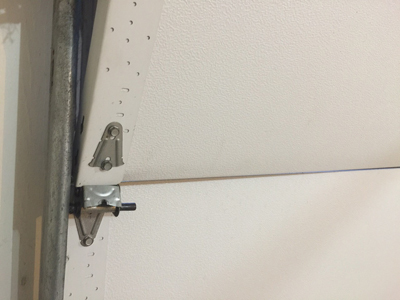 There are doors in which the extension springs have a safety cable to prevent broken spring from flying freely. Clopay garage doors are known to have this. The bottom brackets can also be a cause of accident since it is under high tension. You can choose doors that have safety brackets, which cannot be removed when the door is under extreme tension. When one of the springs gets broken, it is safe to replace both to prevent damage. The garage door opener should also be checked for safety purposes. If it has a reversing mechanism, it has to work properly all the time. If it is not working, others in your household could be in trouble. If you have wall mounted switches, it should be high enough not to be reached by children. The kids should not have access to the remote as well. 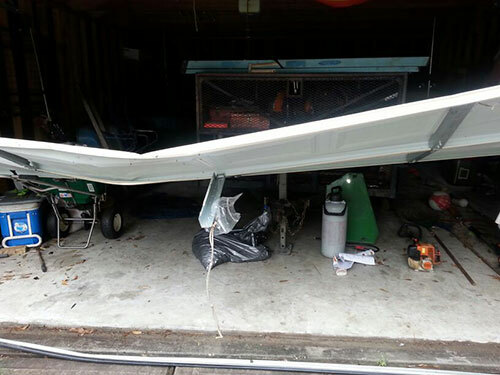 It pays to be wary of your overhead door. If it does not open or close smoothly normally, it should be a cause of alarm. Garage door repair Sausalito recommends periodic maintenance for a professional to oversee every part of the door. This is the key to prolonging the life of your door and avoiding annoying repairs.